At Savannah Canoe and Kayak we want you to get the very best out of each and every paddling experience you have out on the water, and we know that our guest instructor Brian Schultz, of Cape Falcon Kayak in Manzanita, OR, works very hard to design some of the best skin-on-frame kayaks you can buy or build anywhere, so we’re very glad to be able to offer this kayak-building class right here in Savannah at our shop. The F1 is a shorter and wider design, 14-1 3/4” x 23” , and with a bit more weight at 30lbs., it is still fast and performance oriented, and unlike the Greenland boat, I can put any of my novice-paddler friends in it and they will be comfortable and confident while out on the water. It is playful and fun in the surf, and it is also great for camping because it has extra volume and capacity for gear. 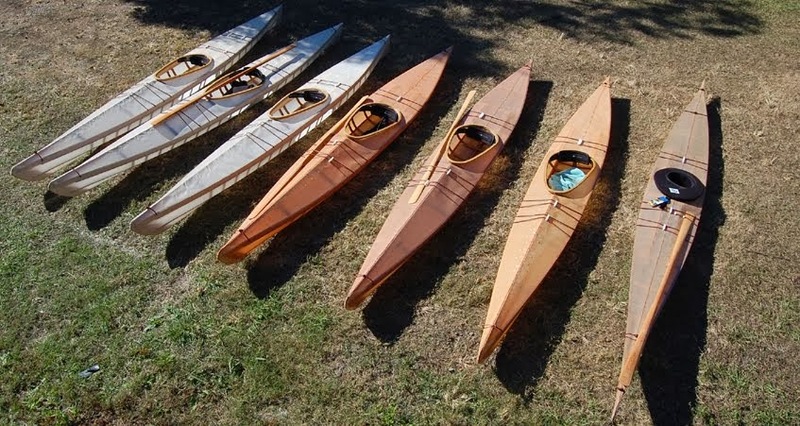 The cost of the class includes all materials needed to build your own boat and Greenland-style paddle. 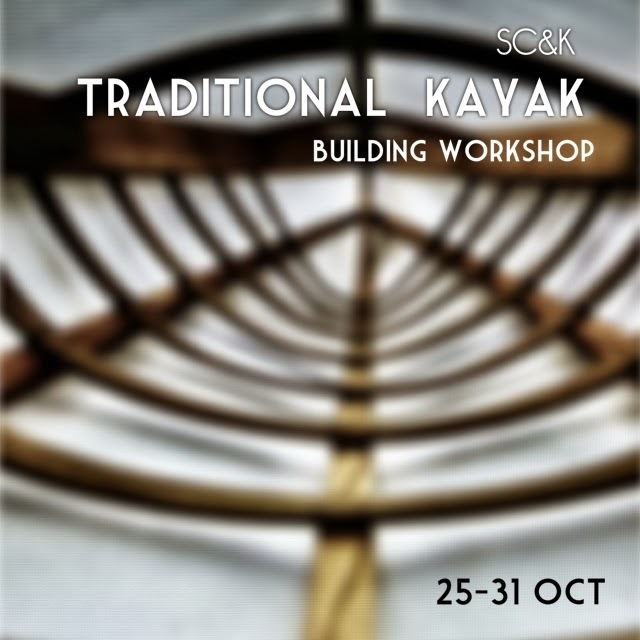 Class will be held in the shop behind Savannah Canoe and Kayak, starting Saturday Oct. 25th-31st from 8:30am-5pm daily. Registration deadline is July 31st!! Please call us with any questions you may have. We have 6 places open for this unique program. The total cost is $1895.00, which includes all materials needed to build your own boat and Greenland-style paddle.